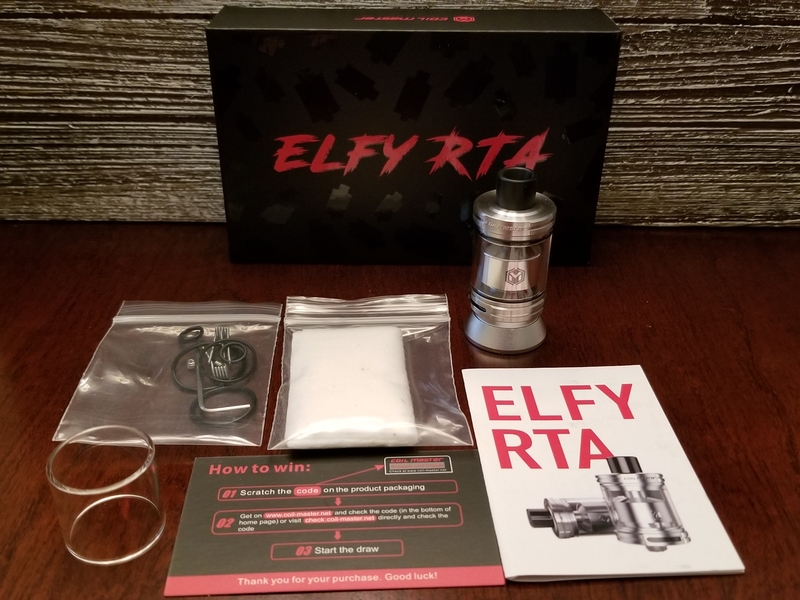 Coil Master Elfy RTA review by Mjag….Time to get your 22mm mods out! Thanks for taking the time to check out my review of the Coil Master Elfy RTA which was sent to me directly from Coil Master. Read moreCoil Master Elfy RTA review by Mjag….Time to get your 22mm mods out!